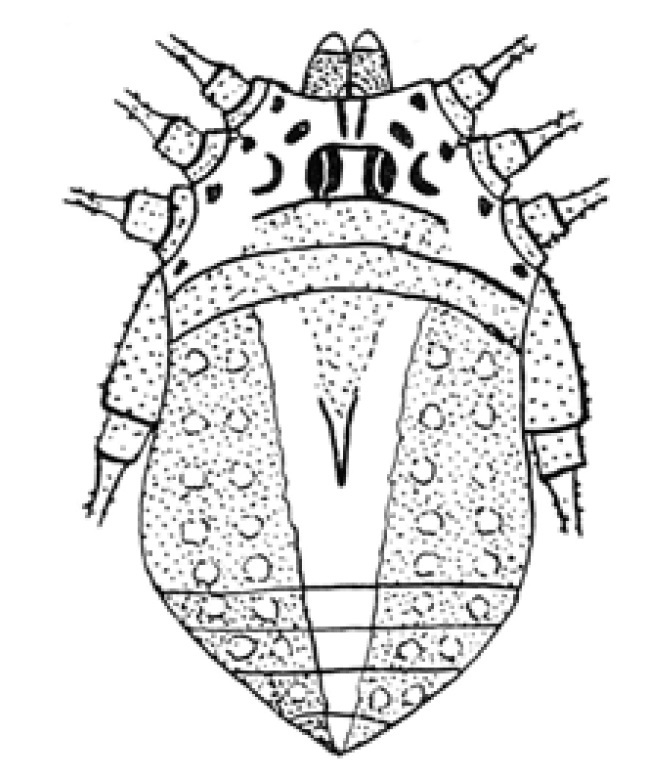 Dorsal view of Eugagrella rufispina, from Roewer (1954). 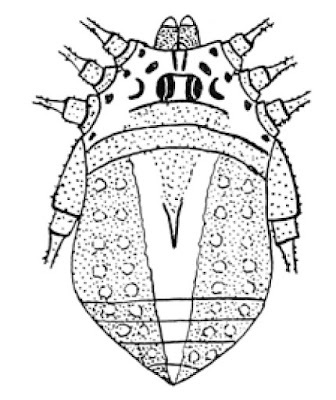 Eugagrella is a genus of sclerosomatid harvestmen recognised from southern Asia, characterised (albeit doubtfully) by the presence of four pseudoarticular nodules in femur II. Characters (from Roewer 1954): Femora I–IV with 0.4.0.0 nodules; scutum with single median spine(s) on area 2 only or on both areas 1 and 2; eyemound smooth or granular, but without large, prominent, single spines; femora I and III cylindrical, longer than body. [T76] Thorell, T. 1876. Descrizione di alcune specie di Opilioni dell'Arcipelago Malese appartenenti al Museo Civico di Genova. Annali del Museo Civico di Storia Naturale di Genova, Serie 1, 9: 111–138.